A full range of crop guidance solutions are available from New Holland and include the SmartSteer™ crop edge guidance and automatic row guidance for maize headers which are designed to increase your harvesting efficiency and productivity. FULL HEADERS 100% OF THE TIME. PRECISION HARVESTING IN ALL CONDITIONS. 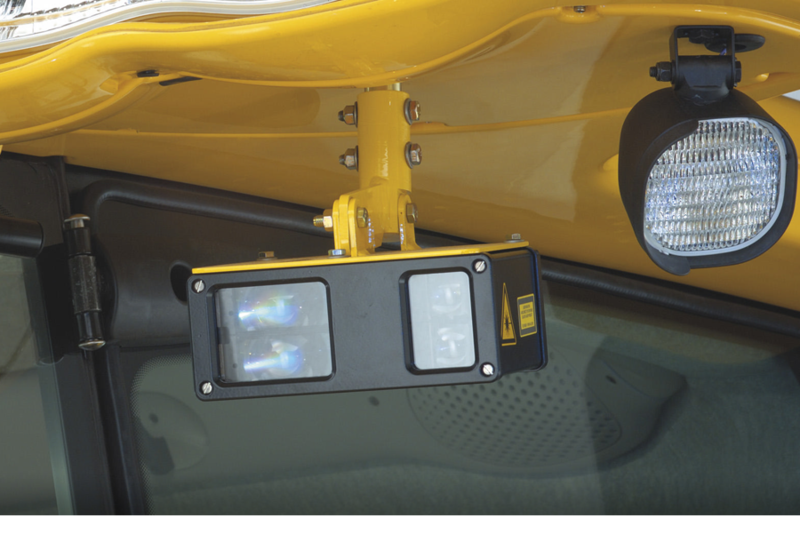 The SmartSteer™ system uses a laser beam instead of the traditional optical 3D recognition found on conventional tracking systems, it is perfect for dusty conditions or when harvesting late into the night. When combined with the New Holland PLM® Software package, you get enhanced harvesting performance and improved yield mapping. 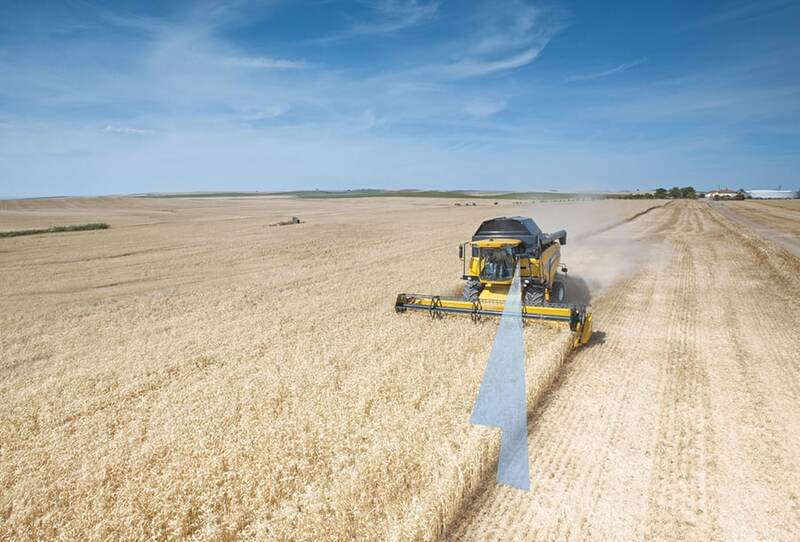 By scanning the edge between the cut and uncut crop with a laser eye, the SmartSteer™ crop guidance system automatically guarantees the header is always full, right to the edge. How? It generates an exact line of uncut crop, this then sends signals to the steering system to follow this precise path. The result? 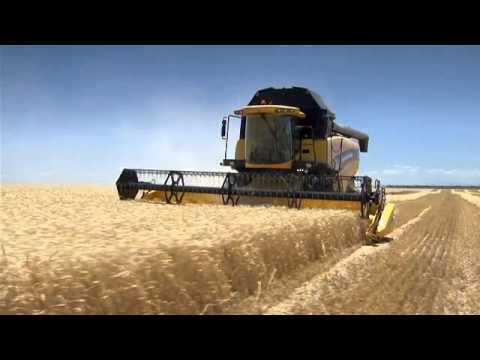 Operators can concentrate on other combine functions to maintain maximum performance. 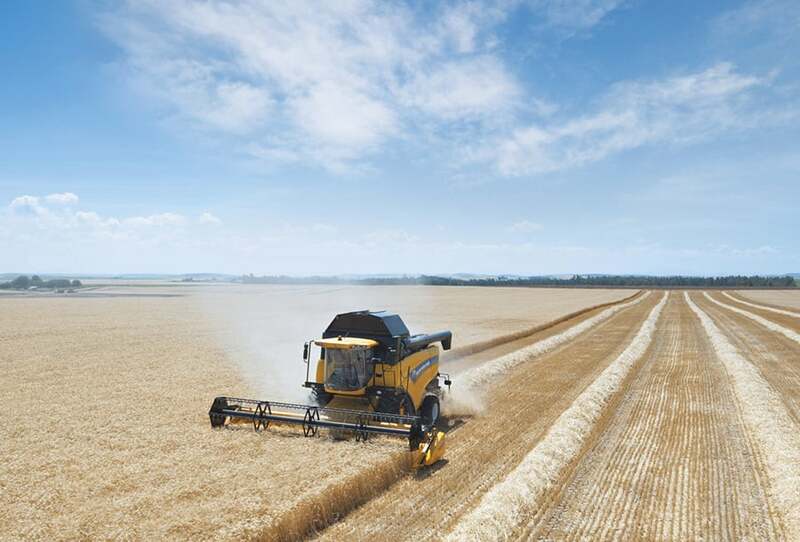 The most advanced system is available on CX Elevation and CR combines, as the operator can set the laser scanner to detect the crop edge on either the left or right hand side courtesy of simple in-cab controls. On the CX5000 and CX6000 range, only the left hand side of the header can be detected. As the SmartSteer™ system is fitted to the combine itself, it is fully compatible with all types of header, offering you ultimate accuracy with operational flexibility as standard.